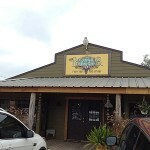 The Cripple Creek and Company store is located in Bastrop and has a large selection of Texas wines from different wineries available for sale. 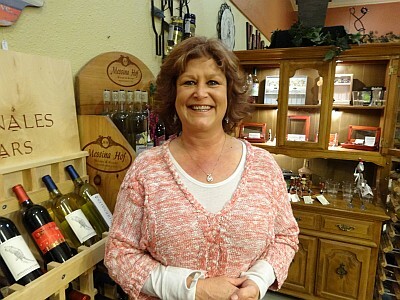 DeeDee Peddy is the owner and the store opened in October, 2009. 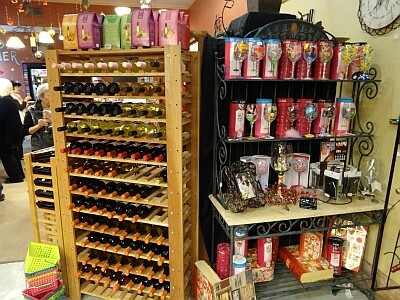 Cripple Creek sells many products such as wine accessories, clothing, candles, food products, and of course Texas wines. 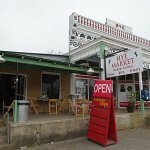 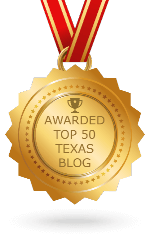 DeeDee takes pride in selling Texas made products and it visible by the large selection. 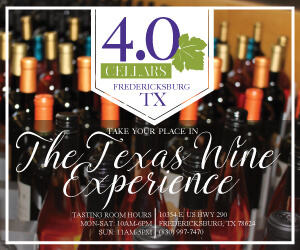 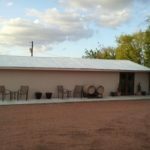 Cripple Creek and Company carries wines from Duchman Family Winery, Pedernales Cellars, Messina Hof, Chisholm Trail Winery, Wedding Oak Winery, Georgetown Winery, Salado Creek Winery, Red 55 Winery, William Chris Vineyards, and Brennan Vineyards. 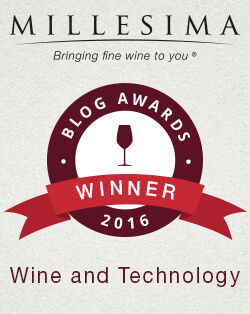 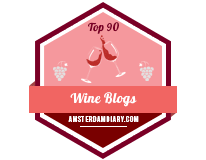 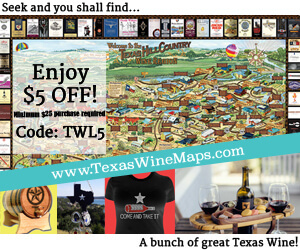 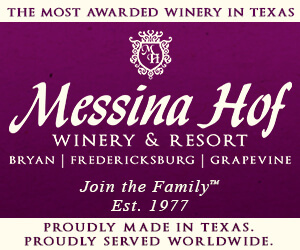 Even though they have a large selection of wines, they are always looking for other fantastic wineries to represent. 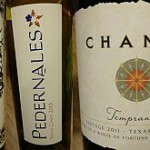 The prerequisite for placement in the store is having at least four popular wine selections. 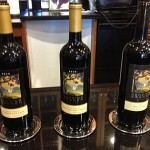 Cripple Creek even offers bottles of their own wine made for them. 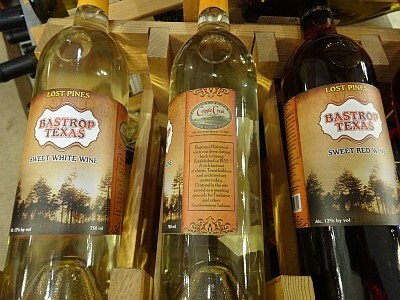 Available is a Sweet Red and Sweet White wine. 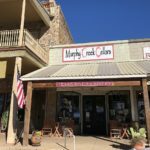 Cripple Creek is not a winery or a wine bar, but they do offer wine tasting events once a month where a specific winery comes in on a Saturday and the tastings are complimentary. 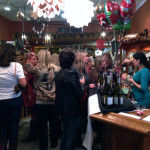 They also do daily wine tastings on their own, again where there is no charge for the tastings. 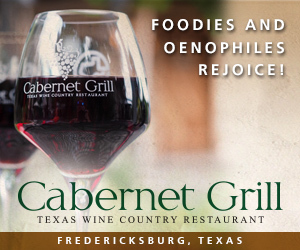 However if people want to keep the wine glass, there is a $10 charge. 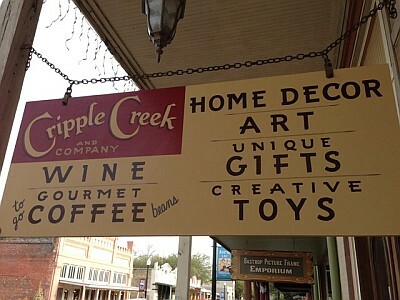 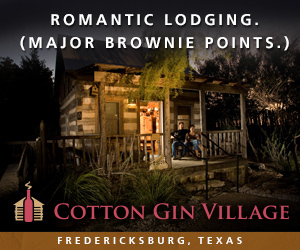 When you are driving through Bastrop or making a day of shopping in the historic shopping district, make a point to stop in for some shopping and wine at Cripple Creek and Company. 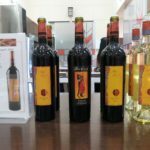 Thanks for the great selection of products at the store!